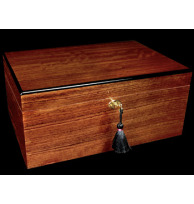 Savoy HumidorsThere are 27 products. Once again Ashton has raised the bar! Our Savoy Humidors are out of this world. 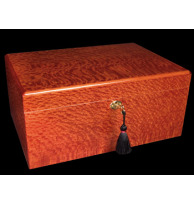 When it comes to the value versus price equation, these humidors are truly tough to beat. 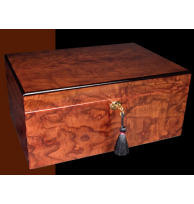 A beautiful selection of high-quality wood veneers shine atop fragrant Spanish cedar interiors. 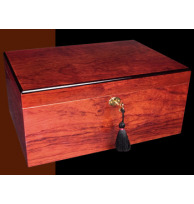 Also new are our handy Wood Travel Humidors.